It’s something that everyone implores seniors to strive for, but which remains an intangible and challenging concept. This is especially true of those who face limiting medical conditions and mental issues that impair cognitive abilities. Even so, growing old gracefully is undeniably an attractive objective. Remaining physically energetic, staying alert mentally, and keeping an active social calendar can all contribute to this goal. There comes a time, however, when maintaining this activity and engagement in the real-world is tougher than you might think. All of the limiting factors mentioned above throw a wrench in the works of aging well. 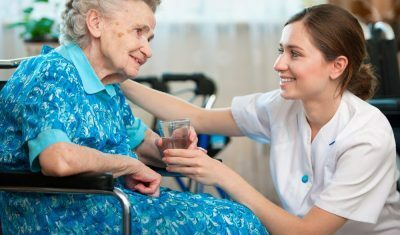 They alter plans, adjust expectations, and demand a flexible outlook from seniors, family, friends, and care professionals. With this in mind, the idea of “good aging” takes on a more individual feel. As many great minds are now suggesting, our unique health and emotional wellness will make aging a different prospect for each of us, in time. The aging process is a double-edged sword when it comes to media coverage. It is, of course, a topic that interests us all in some way, meaning it has broad audience appeal. It’s not something that everyone wants to think about, however, so framing the topic becomes almost as important as the facts and figures behind any analysis. A recent New York Times feature article entitled Fraying at the Edges looked at the strains of living with Alzheimer’s Disease, for example. The piece examined the distressing depths of a condition we’re all aware of, but which few want to think about unless they have a professional interest or, in most cases, until it directly affects them or a loved one. 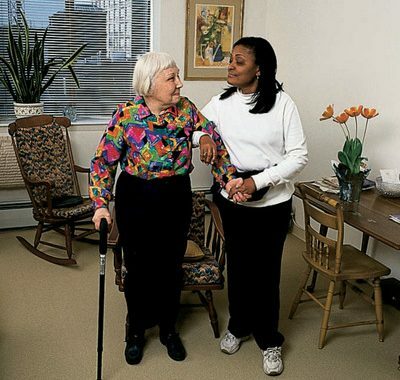 Although the article does try to present the positive elements of living with mental impairment, such as a fresh perspective on life, adjusting personal priorities, and making practical plans for long-term care, the terrifying lows of the condition are obviously unavoidable. By contrast, an opinion piece in the NYT by Gerald Marzorati chooses to dissect the positive aspects of learning new skills as we get older. Better Aging Through Practice, Practice, Practice doesn’t offer any kind of miracle cure or definitive answers to aging well, but it advocates the benefits of embarking upon a new ability or passion to limit the negative impact of an advanced age. Removing the pressure to perform and impress others, Marzorati argues, seniors are able to focus on simply enjoying a new interest in ways that younger counterparts cannot. This breeds additional health benefits for seniors, he explains, whether mentally, physically, or oftentimes both. In the physical sense, clearly regular activity and having some form of fitness regime are a major plus. The social and mental aspects flow naturally from that, as most sports or exercise involves others and the conversation alone helps to keep the mind working. Henry David Thoreau’s timeless wisdom could apply to anyone, but it rings especially true for seniors. At a certain age, a new journey is synonymous with a new lease of life. 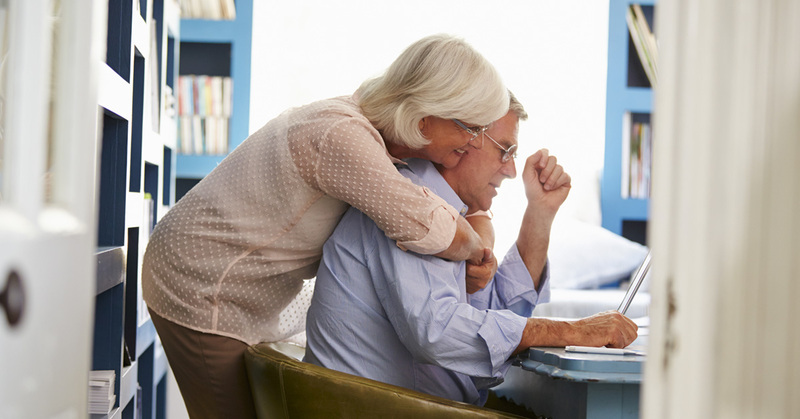 The learning, socializing, and practice involved in taking on a new interest from scratch serve to make the aging process somewhat less negative, which in turn reduces stress and makes changes easier to manage. Taken from this perspective, the wider journey of aging becomes the focus, rather than its limiting factors. Nonetheless, the conversation about aging and the possible need for care assistance can be awkward. It is often shrouded in misconceptions and the need to maintain a certain level of independence. Setting the aging process in the context of a longer journey helps to connect the dots. 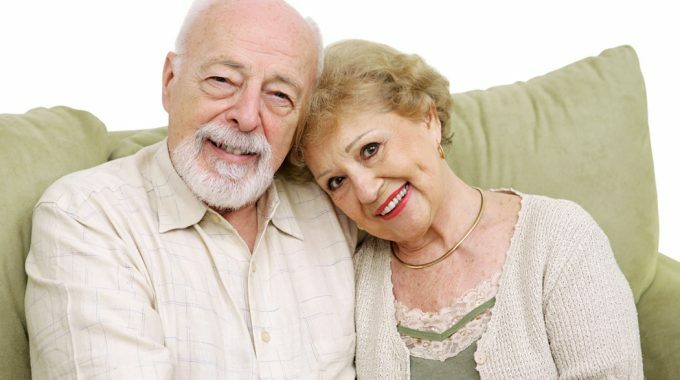 It demonstrates to seniors just how much we value their memories and experiences, while wanting them to continue to make memories and have a high quality of life. 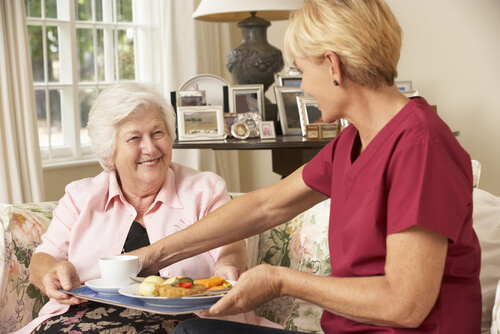 To learn more about in-home care that can help your loved-one maintain their independence in later life, call 1-800-HOMECARE today or contact us online to find home health agencies near you.